Many consumers are confused why they should choose an orthodontist in the N. Royalton and Brunswick OH areas at Papandreas Orthodontics versus a general dentist or pedodontist to straighten their teeth with braces or Invisalign. Plain and Simple… the answer is experience and training. What are the Differences Between Dentists, Pedodontists, and Orthodontists? All are dentists who specialize in oral care, and all are technically dentists. Dentists and Pedodontists refer their patients to an orthodontist if they have problems with the alignment of their teeth or a bite abnormality of some kind. The same as a physician would refer you to a cardiologist or orthopedists if you had heart or skeletal issues. If you do not suffer from a bite irregularity or misaligned teeth, you will likely never have to see an orthodontist. If you do, an orthodontist is the best qualified professional to treat your needs for a healthy long term dental result. With the sudden rise in general dentists and pedodontists offering orthodontic services, it is important to understand the differences in treatment delivery and care! 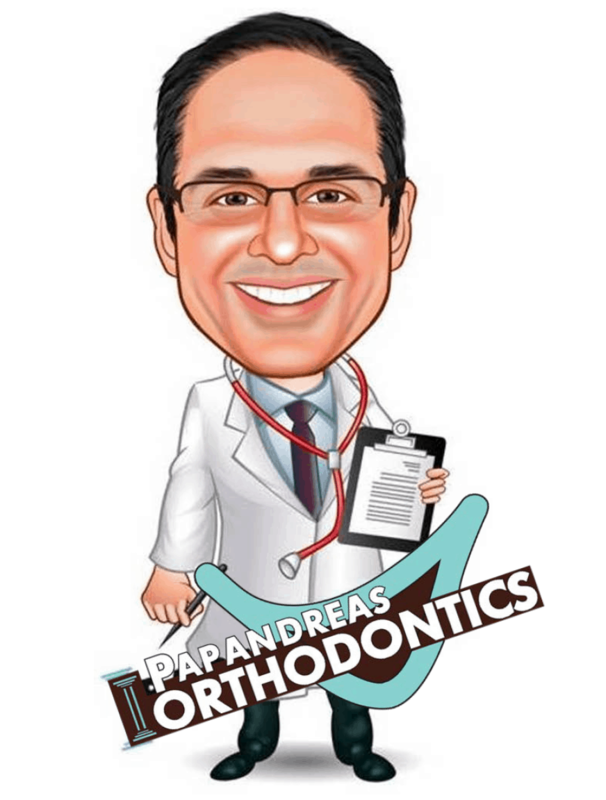 At Papandreas Orthodontics all we do is orthodontics, all day long, day in a day out, with thousands of beautiful smiles created over the years. Before you make your final selection to straighten your teeth, contact our office for a free smile exam and learn about the difference. https://drpapandreas.com/wp-content/uploads/2016/04/logo-dr-papandreas.png 0 0 Dr. Sam https://drpapandreas.com/wp-content/uploads/2016/04/logo-dr-papandreas.png Dr. Sam2015-07-04 13:07:192019-04-19 03:14:20What Are The Differences Between A Dentist, Pedodontist, And Orthodontist In N. Royalton OH ?